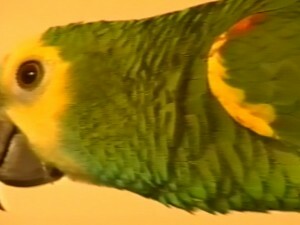 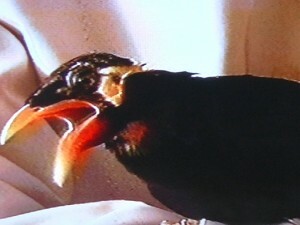 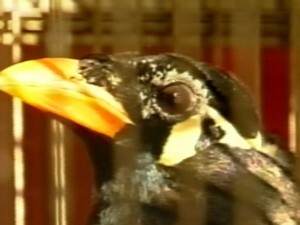 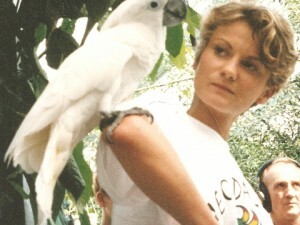 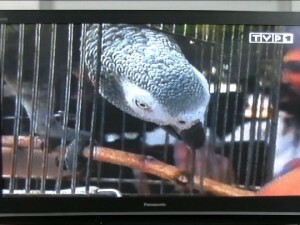 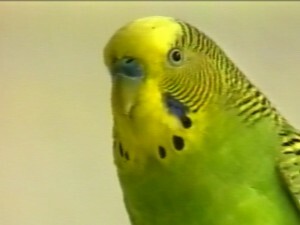 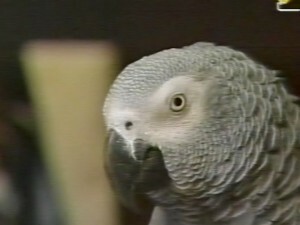 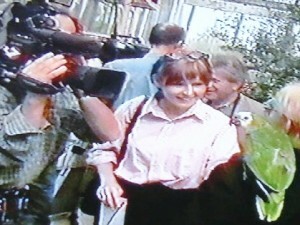 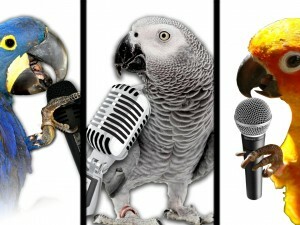 The 2nd edition of the Parrot Chat in 1999 was announced by many newspapers, radio and TV stations. 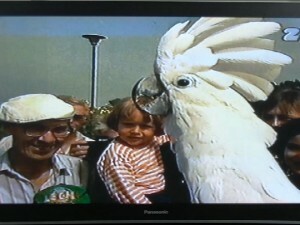 The Championship was accompanied by a TV competition in which viewers were choosing their favourite competitors. 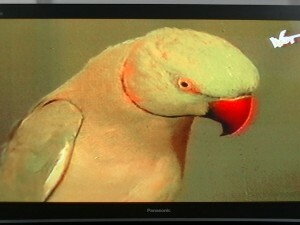 This time the competitors were even better and the task of the jury was even harder. 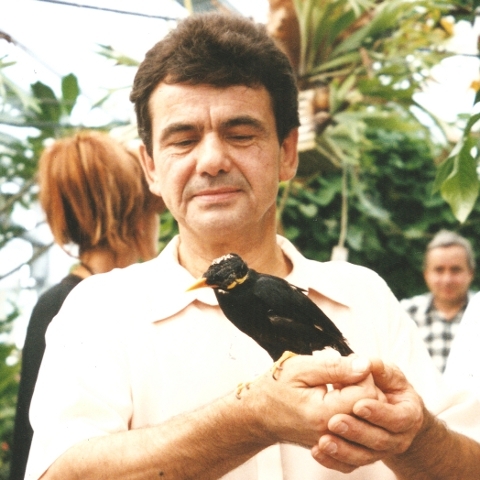 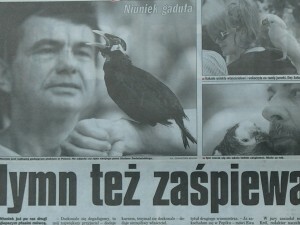 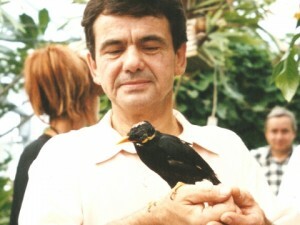 Also this time, like two years earlier, the final winner was a myna named Niuniek, who wa defending his title of the Champion with his breathtaking performance the Polish national anthem and counting to ten with his owner. 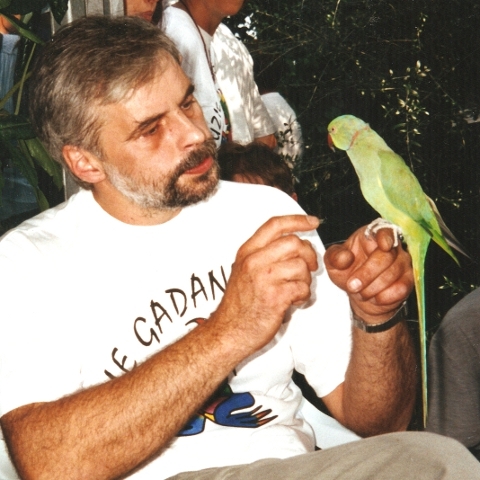 On the second position was an Indian Ring-necked parakeet named Carol, who became famous for his declaimation of Polish romantic poetry. 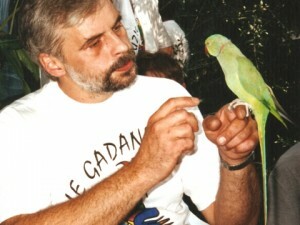 The third place was taken by an Umbrella cockatoo named Fredek from Czech Republic, who perfomed in the Czech language and entertained the public with his outbursts of laughter. 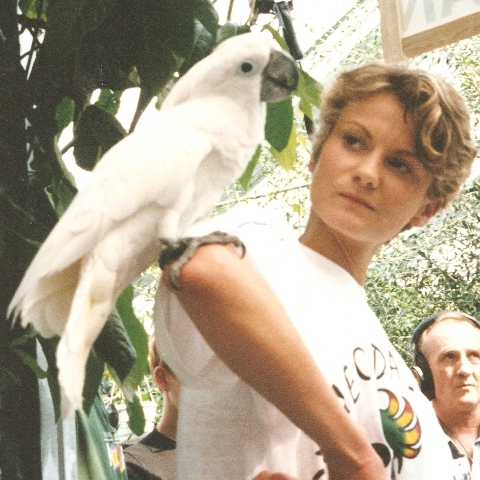 Finalists' owners were rewarded with household equipment funded by HOLDEN company and their birds - with some snacks - bird food from VERSELE LAGA company.